Feed, nourish, and refresh your soul at 21c Museum Hotel Kansas City- MGallery. 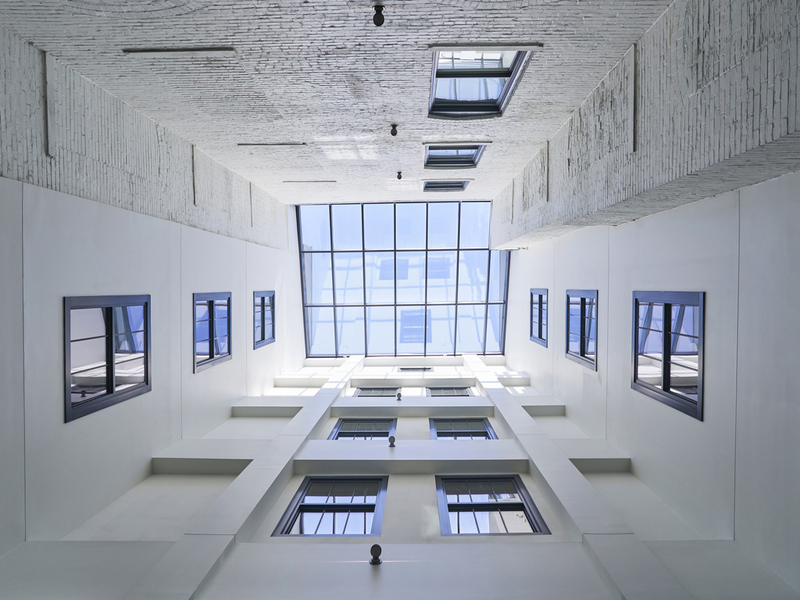 Let contemporary art surround you in this museum, boutique hotel, and chef-driven restaurant, nestled between the Power & Light district and River Market in downtown Kansas City. Standing tall, nestled between the Power & Light district and River Market in downtown Kansas City, 21c makes for an ideal home base for your next adventure. Contemporary art is the core of 21c. Walking distance from sprint center, Kauffman Center, and KC Convention Center. Contemporary art provides the backdrop for events in all of our 6,500 square feet of space. Room includes sofa seating and table which can double as a dining area or a workstation, and original artwork by Laura Lee Brown. Bathroom includes glass enclosed shower and original sink from the historic Savoy Hotel. 21c amenities - 43 inch HDTV, Malin+Goetz bath amenities, free Wi-Fi, and Nespresso coffee machine. The bar + lounge is the perfect place to quench your thirst, entertain important clients or grab a casual bite with friends. Choose from a rotating selection of seasonal cocktails or explore the bottled beer list, including some local favorites.